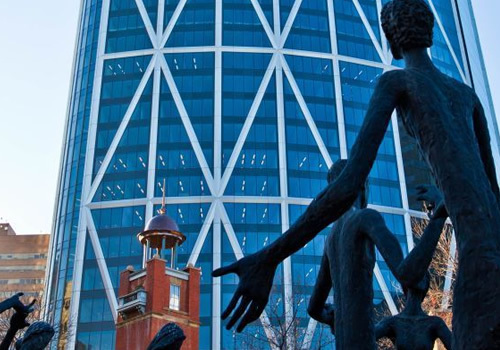 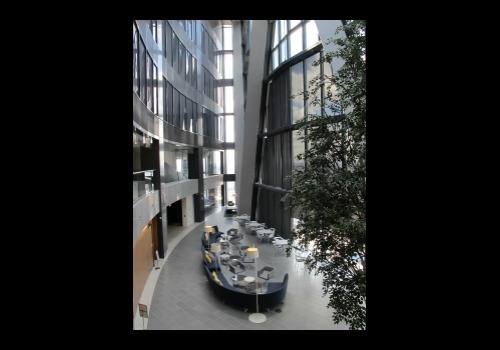 The BOW, corporate headquarters for Canadian energy producers EnCana Corporation and Cenovus Energy, was the largest single tenant office project in North America in 2012. 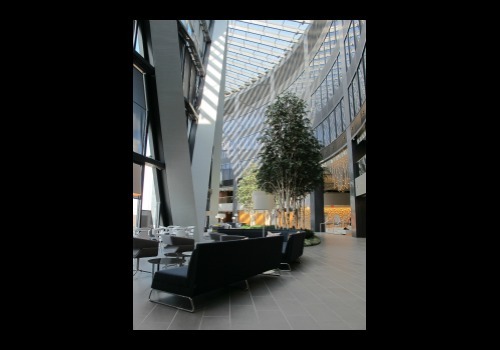 MSW project managed the design, development and construction, and in partnership with the lead tenant, arranged for an investor to purchase the building in 2007. 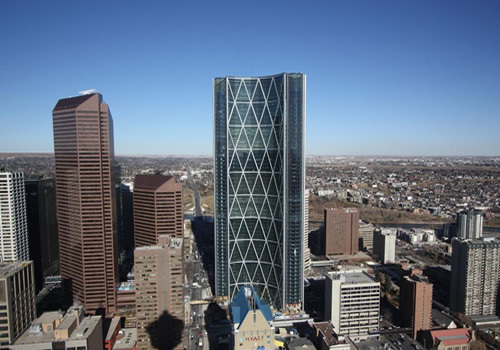 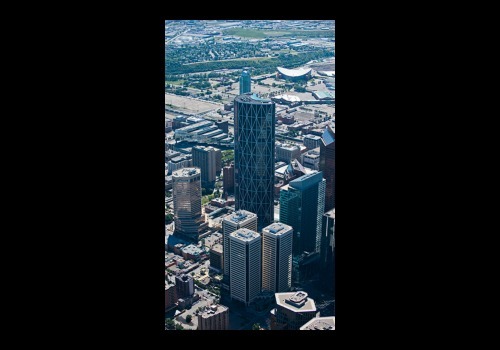 At 58 stories, The BOW is the tallest tower in Canada, west of Toronto, and the first significant mixed–use development east of Centre Street in downtown. 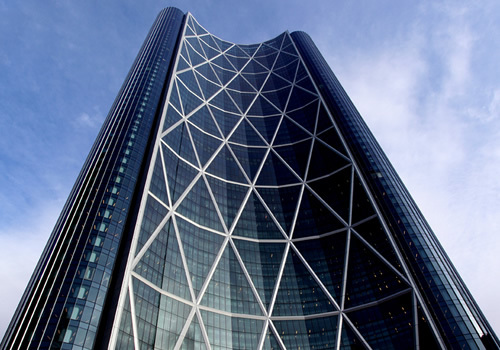 Completed in 2013, the BOW was named by Emporis as one of the most spectacular buildings in the world. 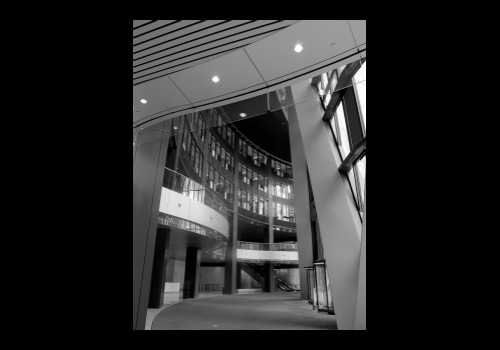 Its form was shaped by both environmental and organizational analysis. 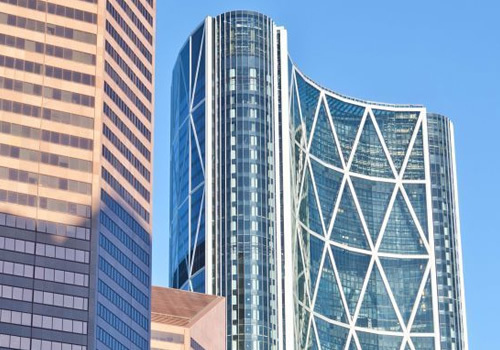 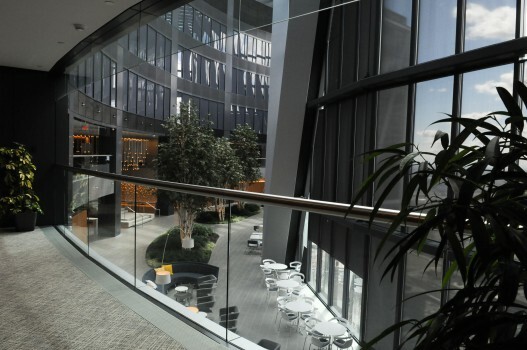 The tower faces south, curving towards the sun to take advantage of daylight and heat, while the resulting bow-shaped plan maximizes the perimeter for cellular offices with views of the Rocky Mountains. 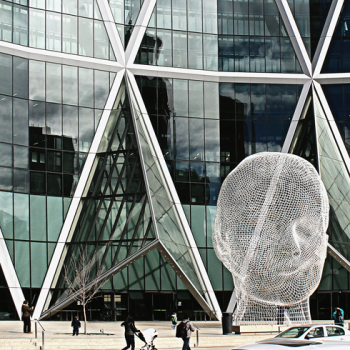 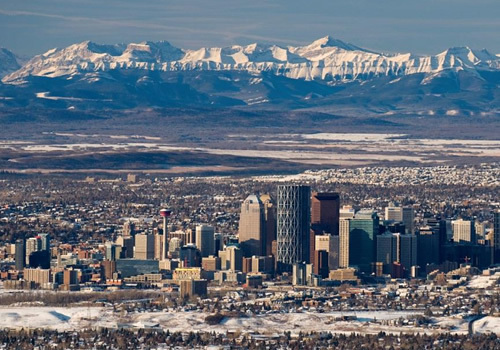 The high–density complex, with its pedestrian access and iconic design, served as a catalyst for the redevelopment of Calgary's Downtown East Village.